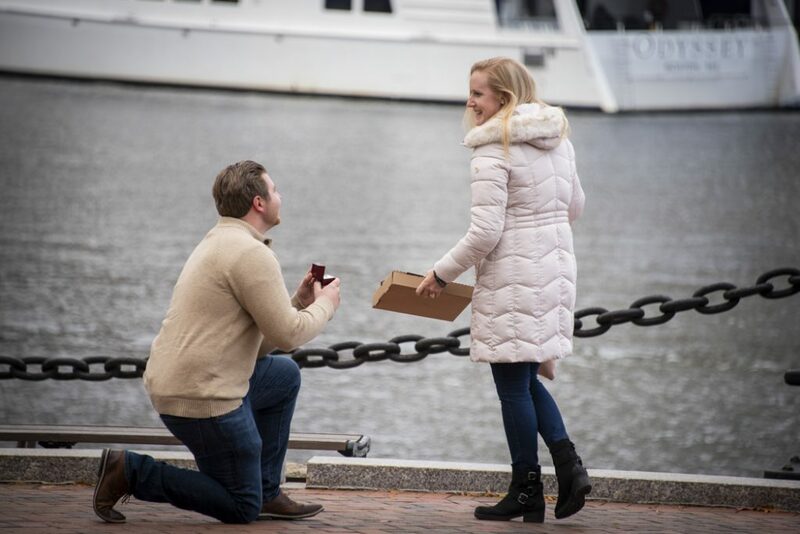 Some of our favorite holiday engagement proposals happened this past Thanksgiving weekend, and we wanted to share some of our favorites. From San Diego to New York City, our sneaky photographers were capturing special, once-in-a-lifetime moments all over America! 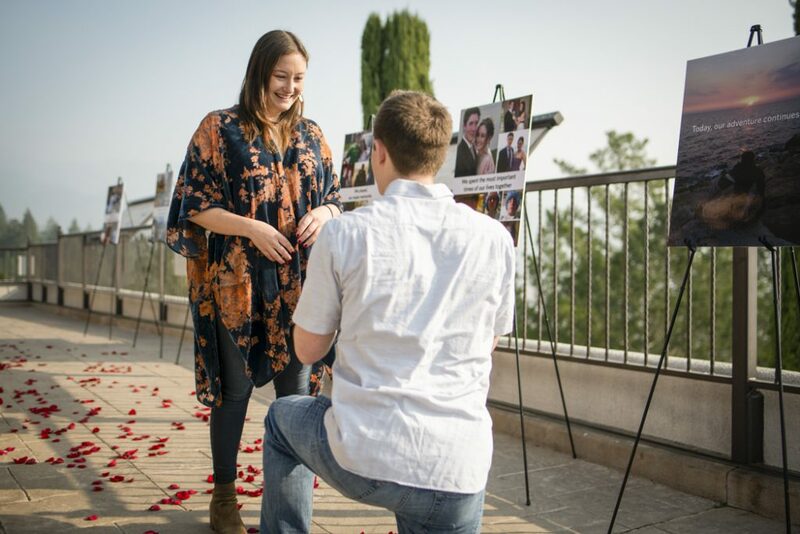 As the nation’s leading surprise engagement photography company, we’ve planned and photographed over 3,000 engagement proposals. 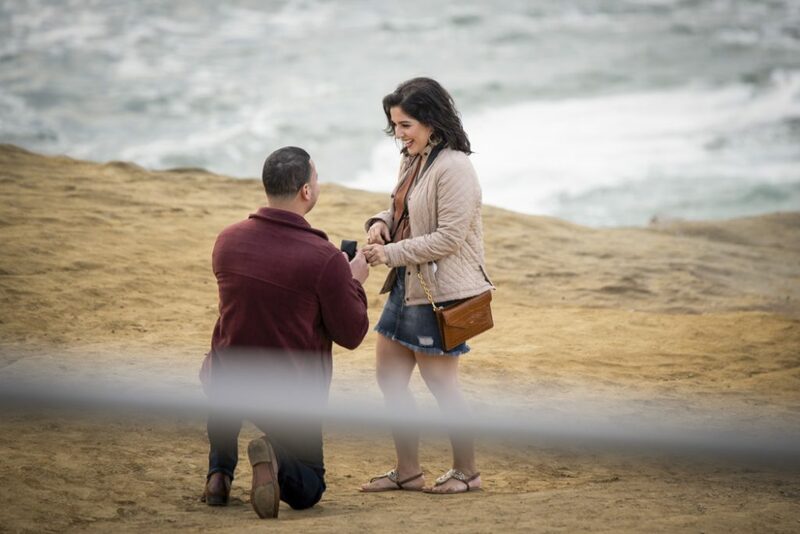 All the proposals we’ve done are individually unique, as each love is unique, however, we picked some of our favorite holiday engagement proposals from this past weekend. 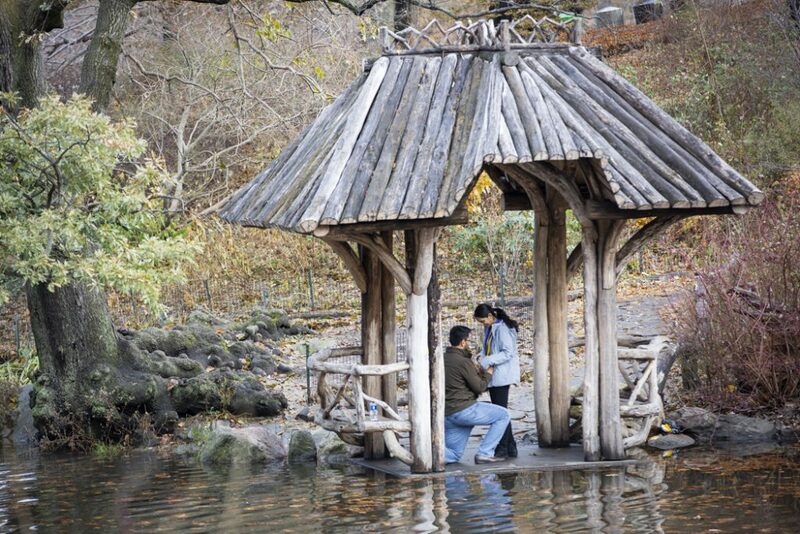 Want the perfect holiday proposal? Work with the experts! Give us a call 1 (888) 287-5120 for a free consultation. 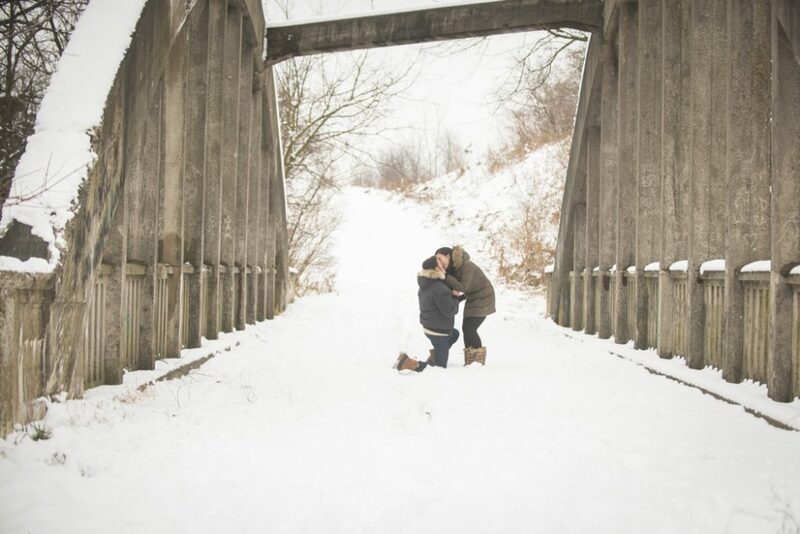 Let us capture your picture-perfect moment! 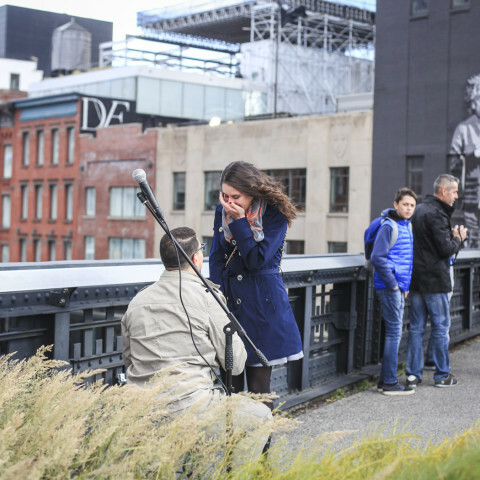 If you’re still looking for that perfect proposal idea, make sure to follow us on Facebook and Instagram for daily inspiration, and don’t forget to browse through our packages to see other great options in New York! Think you've seen it all? We're just getting started. Contact one of our experts at 1 (888) 287-5120 for a free consultation. 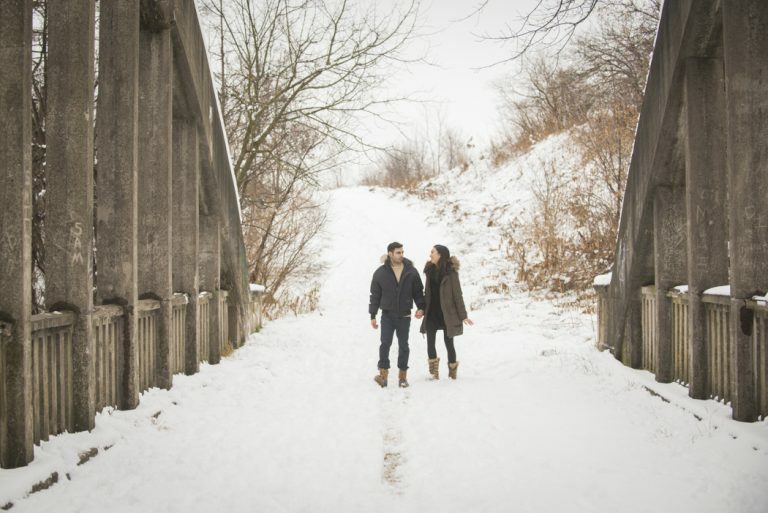 The picture-perfect winter proposal in New York is one phone call away!